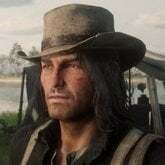 Glad I'm not the only one to notice the character we play in the prologues is Arthur Morgan with face scars and John Marston's voice. We need reach youtubers to support this petition. 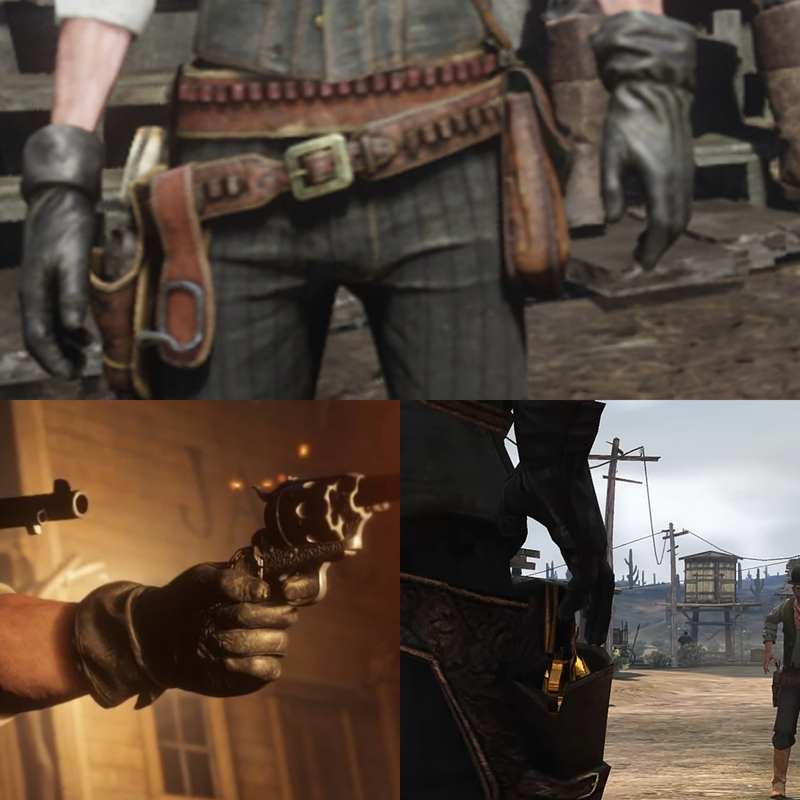 His cowboy outfit gloves in the patched game look like cartoonish clown gloves whearas they look like thinner versions of Arthur's gloves like they should, in the unpatched version. No Arthur can't wear them under normal circumstances. 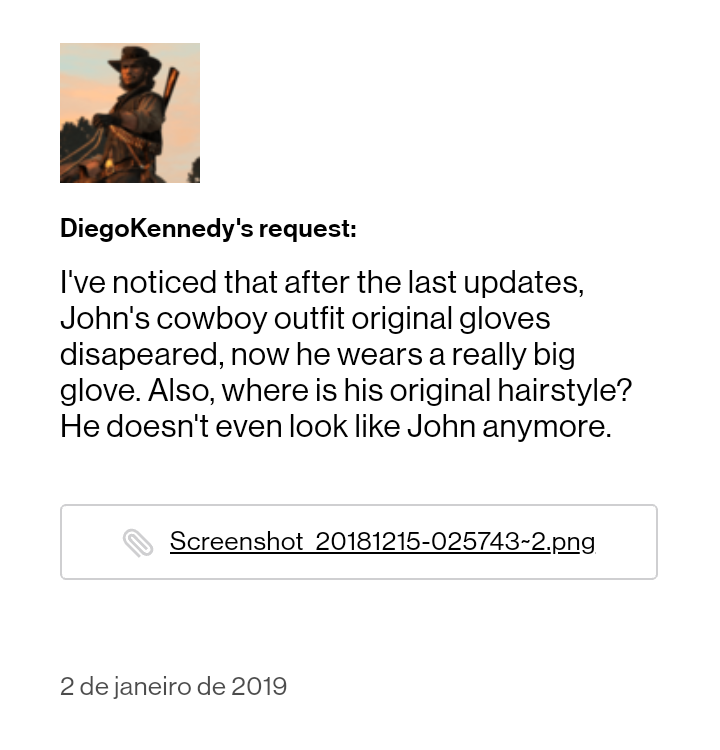 I don't understand how having John's cowboy gloves being tripled in size makes him look younger? I tried this with my old savegame in patch 1.05 but he always starting with secondary holdster. If i save outfit without holdster with arthur, can i wear as john? Spoiler Alert: They will. They will say you said you are missing clothing and suggest to reboot to get it back. They will act like they are misunderstanding the problem. Outsourcing is cheaper. Really smart of the company to not hire competent technical support. Saves them money. I don't even think its incompetence, I think they don't care and aren't there to actually help you fix anything. They asked me to send a screenshot of the game's build which I did. I sent it and they said welp you can't grow the beard as John lol good luck! They outsource to a seperate company to handle their technical support. You aren't talking to a Rockstar Games employee when you contact them. Not really. Their tech support people don't have any idea what's going on. They outsource to a seperate company to handle their technical support. You aren't talking to a Rockstar Games employee when you contact them. Their tech support people don't have any idea what's going on. Yeah I assumed that, even for outsourced tech support they're hilariously incompetent. They'll let you waste your time messaging back and forth for 3 days without giving you any information that may help. After a while I just told them I'd figure it out myself. 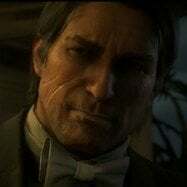 I'm really glad I'm not the only one who's concerned about this, John Marston is literally my favorite character from the entire RDR franchise but the epilogue literally ruined him when it comes to his physical appearance. 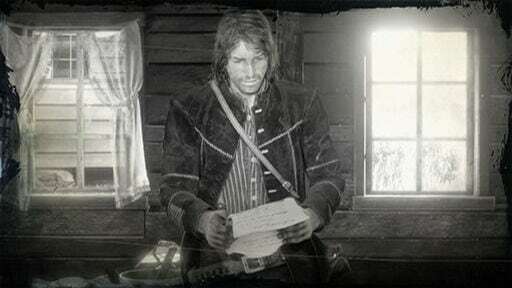 John without his iconic hair and Arthur's sprinting animation which is almost identical to his (RDR1) animation, is NOT John Marston, some of the clothing items are not accurate either, John in RDR1 wore a dirty shirt made of cloth, now he wears an off-white, clean-but-slightly worn cassimere shirt which just ruins John's overall appearance, they can just make the haircut exclusive to a specific length, like 6/7 or even 7/7. OK I did not know how bad I wanted this hair until I saw this image. Got 161 votes. Road to 200! There is not even a simple toggle for the off-hand holster, don't be too confident about them adding an haircut, petition or not. I'm all for it but I'm not expecting any support for the SP, at all. Even if yes, the support is for the Online, it is logic and make sense, but I'm sure they are enough and have the money and skill to support both the SP and Online, at the end it's just a matter of decisions from the bosses. Yeah, that's all we have to do, wait. Because the petition is more of a simbolic thing to show them we care enough.